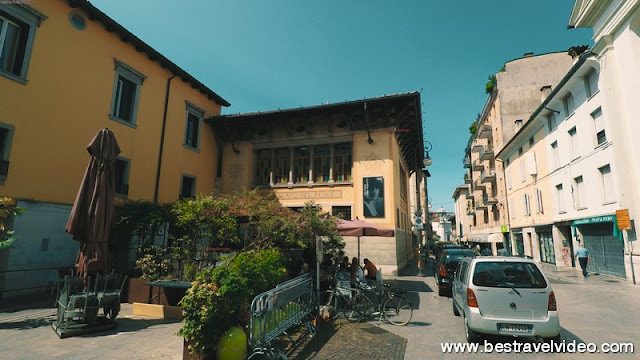 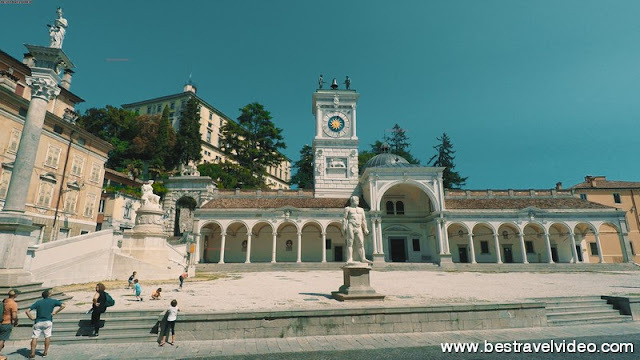 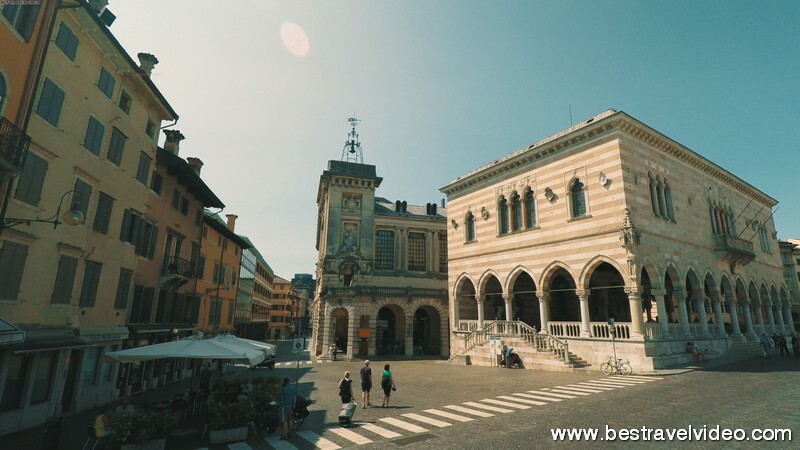 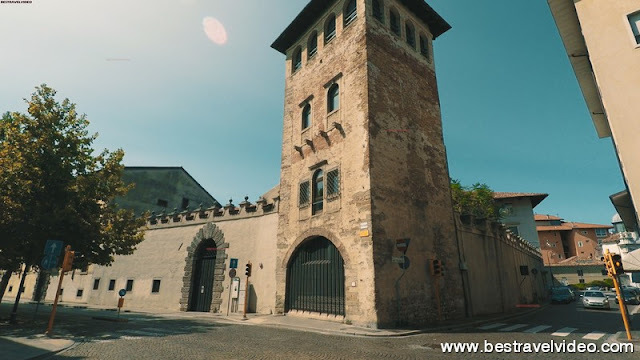 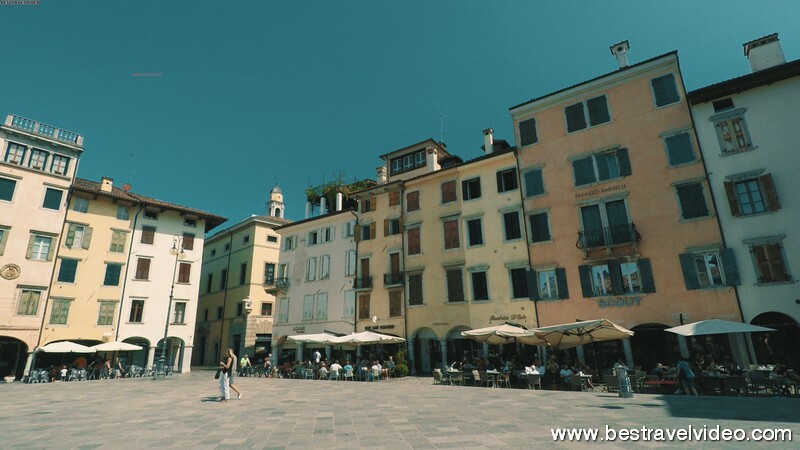 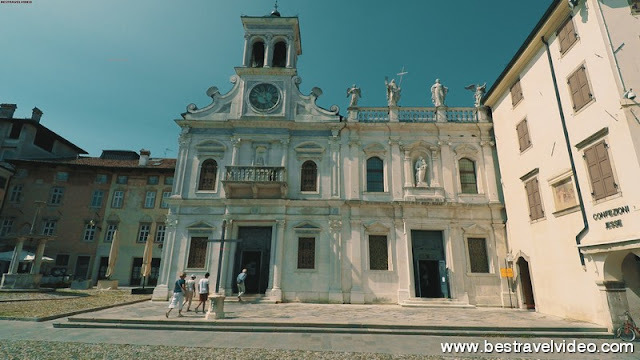 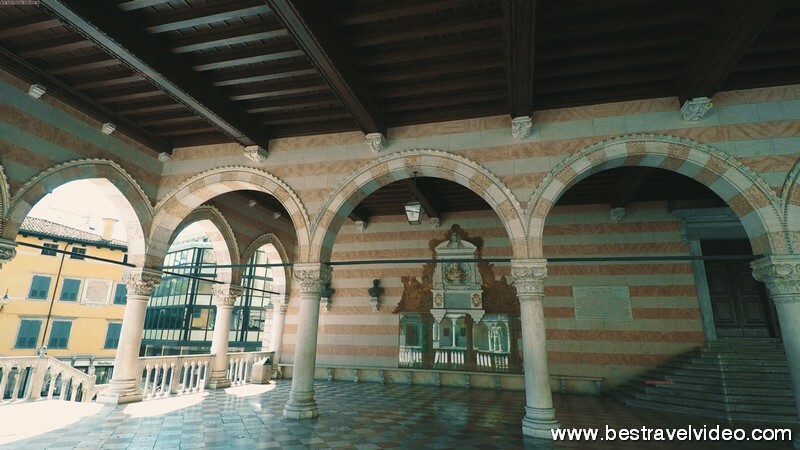 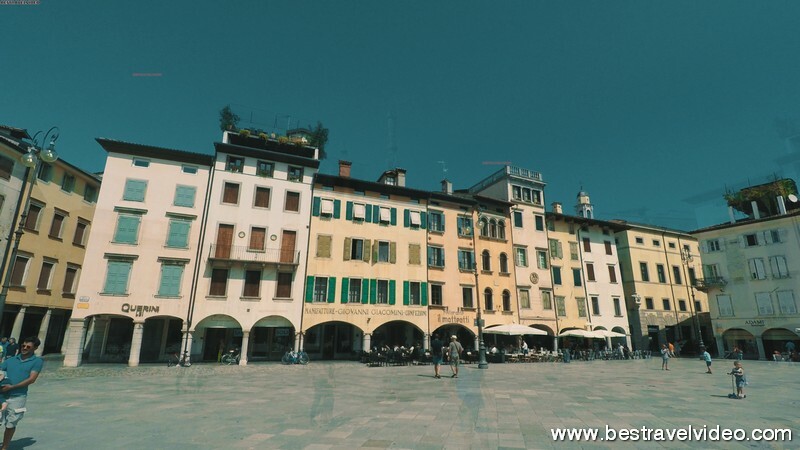 Udine is a quiet Italian city, with a population of 100.000 inhabitants. 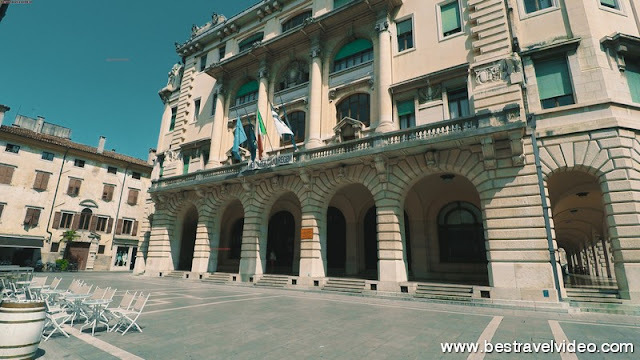 The closest airport is Trieste 40 Km away. It has a frequent train connection with Venice, with fast trains taking 90 minutes to get there. Piazza Liberta in the city center is one of the main attractions. 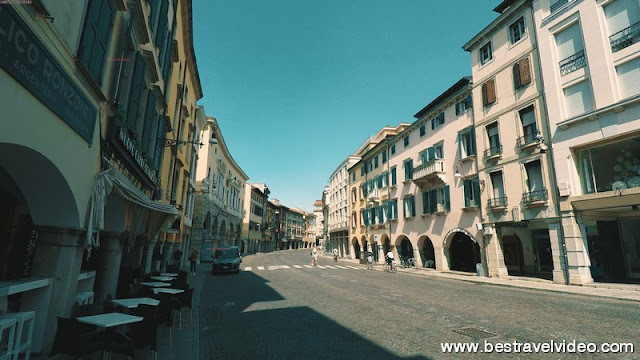 Piazza Matteotti in the historic old town was initially built in the 13th century. Note that most of sights like the Duomo are free.